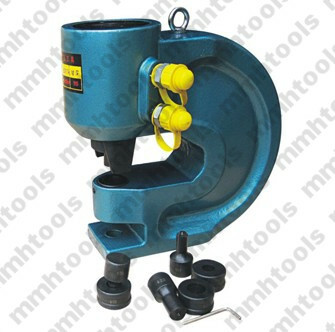 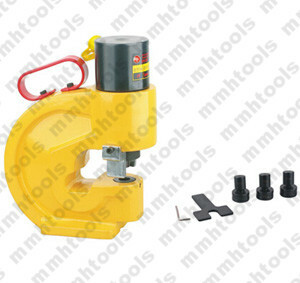 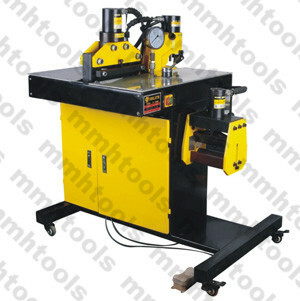 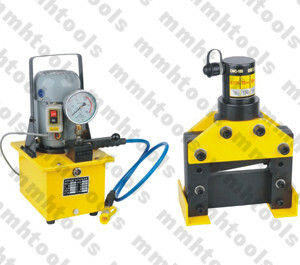 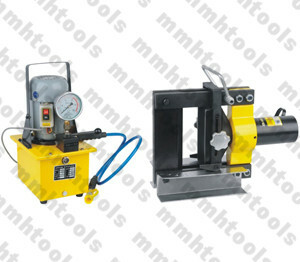 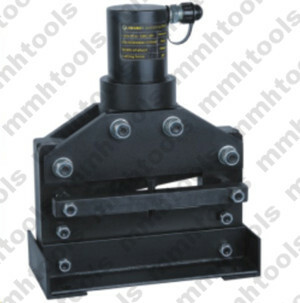 CH-70 hydraulic hole punching machine, many customers call it hydraulic hole puncher machine. 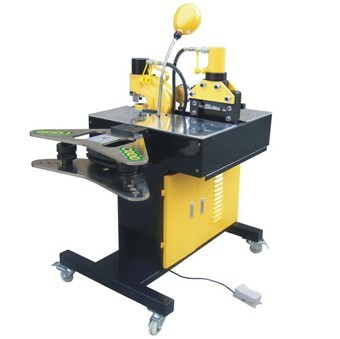 All the ways, that is one of the most powerful hydraulic hole punching machine for copper busbar, steel plate, aluminum sheet. 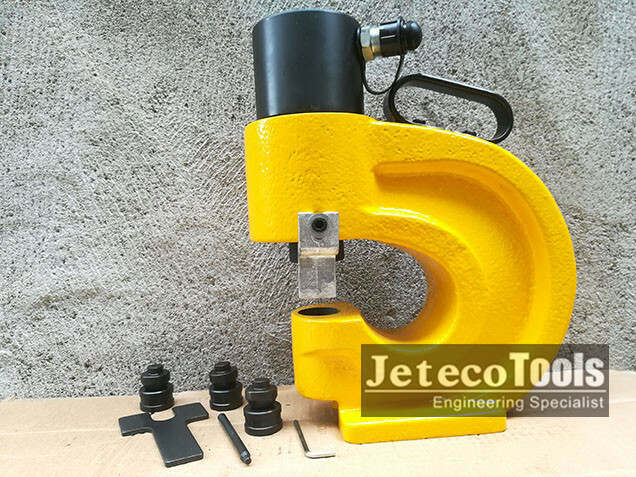 The color can be choice for yellow, green, red, blue, black and etc. 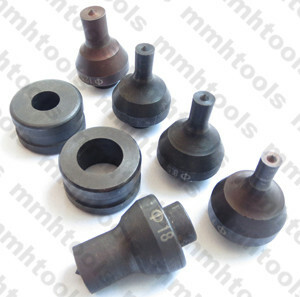 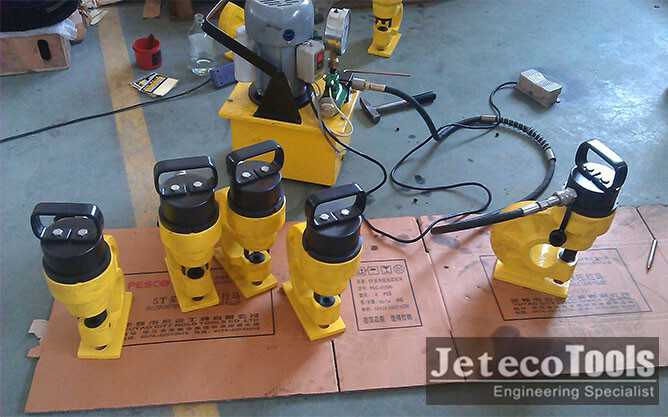 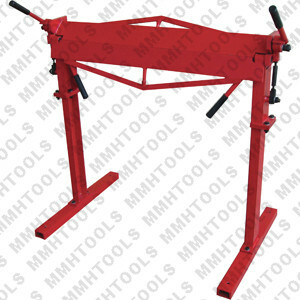 If you have no Jeteco tools catalog, please feel free to email us ask for our latest catalog.